Whether you have natural gas, fuel oil, or propane systems, it is always important to remember that this is equipment that needs to be taken care of, much like a car. Maintain efficiency – Over time, systems that are not properly taken care of become less and less efficient, meaning that you’ll be paying more and more on your energy bills each month. 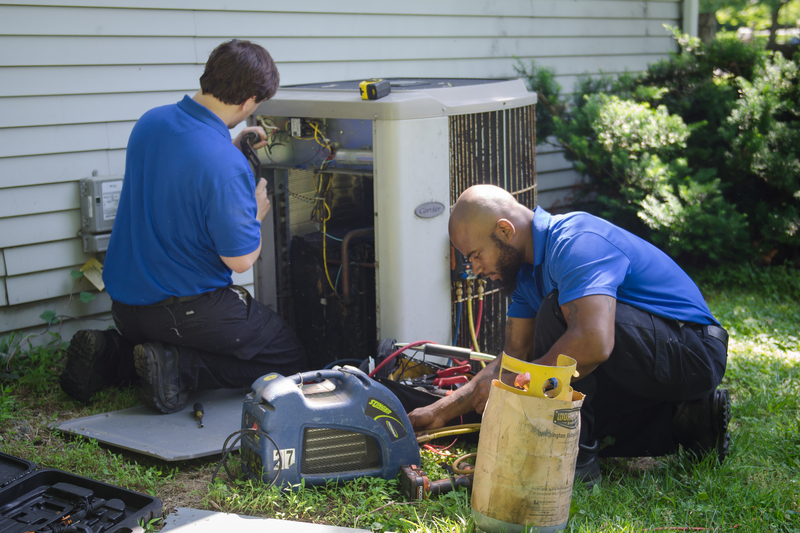 Tune-ups serve to keep your system in great condition, which will save you money in the long-run. Prevent major problems and malfunctions – One of the greatest benefits of a tune-up is staying proactive. When our service technicians are tuning-up your equipment, they’re also searching for anything that could potentially go wrong in the future. Instead of having your equipment break down when you need it most, we’ll alert you as to what could go wrong. Instead of having major problems that could potentially cost you hundreds to thousands of dollars, you can fix these problems before they occur. Extend lifespan – With the proper care, you’ll be able to get the most out of your system and more. Systems that do not get tune-ups tend to fail much quicker than those that are maintained regularly. Boyle Energy recommends a tune-up once per year. If you have any questions, or want to learn more about tune-ups and more of the benefits, give us a call. We at Boyle Energy are happy to help you find what’s best for you. Give us a call for more information on pricing, scheduling, or estimates. Boyle Energy can be reached at 610-446-2444 (Suburbs) or 215-878-1111 (Philadelphia).